I spent a wonderful afternoon on Sunday in Richmond at the Orange Tree Theatre enjoying two contrasting performances which were part of the International Wimbledon Music Festival. 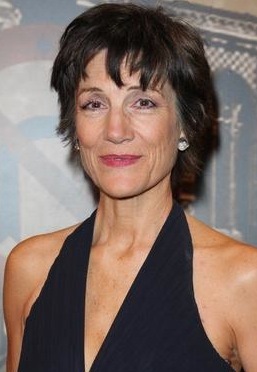 The first was a play written by author and music critic, Jessica Duchen, A Walk Through the End of Time which featured actors, Harriet Walter and Henry Goodman. A talk followed given by Anita Lasker-Wallfisch on The Women’s Orchestra in Auschwitz. Both presentations were compelling and you can read my review here.